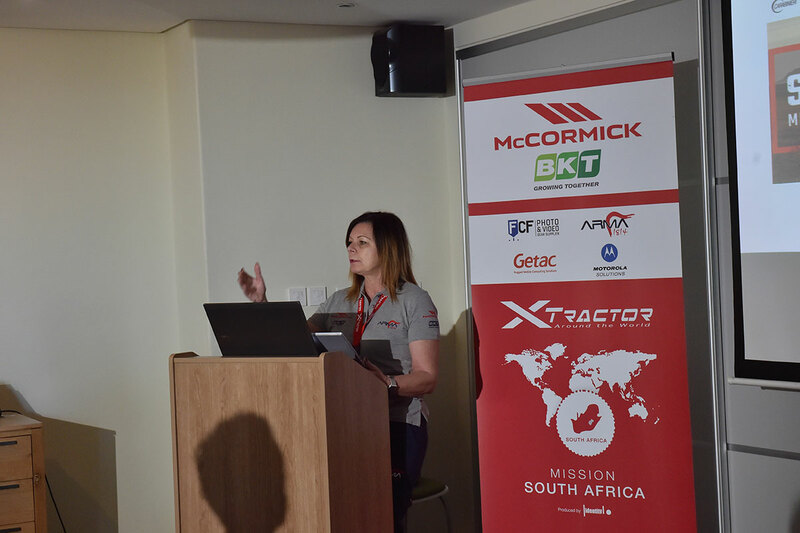 Today marked the official start of the Xtractor expedition! 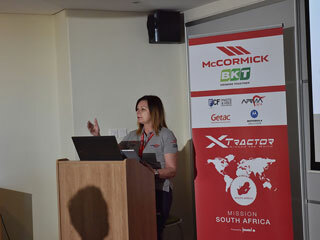 The day started with a press conference to commemorate our departure. We then left Stellenbosch to begin our journey through South Africa’s renowned wine country. The Wine Route is a must for anyone traveling around these parts, where excellent wines meet stunning panoramas. The Cape vineyards are also a true wonder of engineering, as the founders of Stellenbosch, Paarl, Franschhoek were able to turn arid land into fertile wine-making terrain. Not quite water into wine, but close. 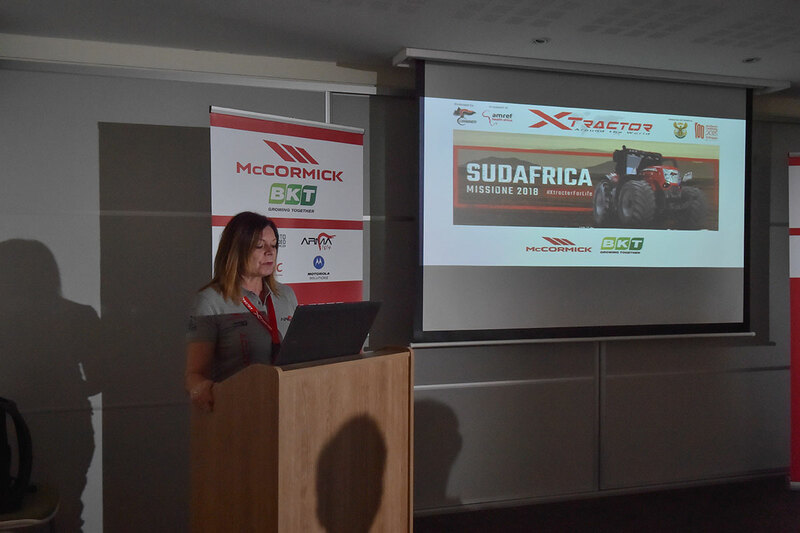 “As official sponsor of XTRACTOR AROUND THE WORLD BKT equips the expedition’s farming tractors with high-performance tires. We are very glad of being an active part of this project, since we are committed to sustainability in terms of environment, human rights and everybody’s quality of life.